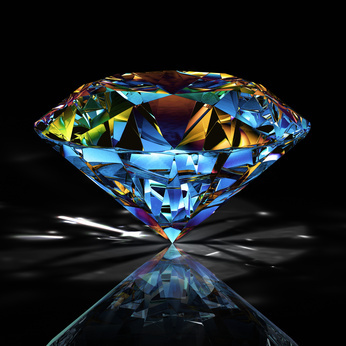 Welcome to Novel Gems ~ Killing Secrets 02-05-13! The woman was driving him crazy. He couldn’t sleep, his dreams haunted by the feel of her beneath him, her breathy sighs whispering across his body. He woke each morning with a raging hard on and a voracious hunger to claim all of her soft caresses and searing kisses. It was worse in broad daylight when he was forced to watch her interact with his crew at the Southgate job site. He wanted to post a “Keep Off” sign on her. Wherever she went the crewmen, single and married, gay and straight, became grinning Lotharios. They carried her tools around, bought her meals off the roving food truck, and generally tripped over their work boots to accommodate her…while he was left with her cool silence. The only time they spoke was when she was forced to confer with him about her landscaping project. He tried to remind himself he’d locked down his desire for a reason. But then she’d smile at a client. He’d get a whiff of her lilac scent on the air. They’d accidentally touch hands reaching for the same sheet of blueprints, and his body would spring into a state of aching readiness. He longed for her touch. The way she looked into his eyes in the middle of her climax. If he thought he could simply drag her off to bed for one more night and get her out of his system, he’d do it. But he was afraid it was too little, too late. He craved…everything.